This crowdfunding project has ended, but you can still support LCS here. Thank you for your continued support! Leonard Carmichael Society (LCS) is the umbrella body for community service on the Tufts Medford Campus. LCS has 32 subgroups with over 1,000 volunteers who provide different services to the Medford, Somerville, and Boston communities. Our groups include Project Linus that makes and donates blankets to children in need, Food Rescue that works to address food security in the local communities, Animal Aid that provides dog walking services, and Peer Health Exchange that trains college students in various health related topics and sends them to teach in nearby public schools that lack health education. As an organization, we spend roughly 1,200 hours each week providing service to the Greater Boston area. With the substantial number of volunteer hours and communities we service, we are in need of a new van to continue to reach our community sites. Our current vans constantly hinder our ability to reach our partner sites, so having a working van will enable us to serve to provide more consistent and effective services. A new van will also allow more students to volunteer for our groups and connect with these communities. This is our 60th anniversary year and we are recognizing how formative LCS is to our current members and alumni. 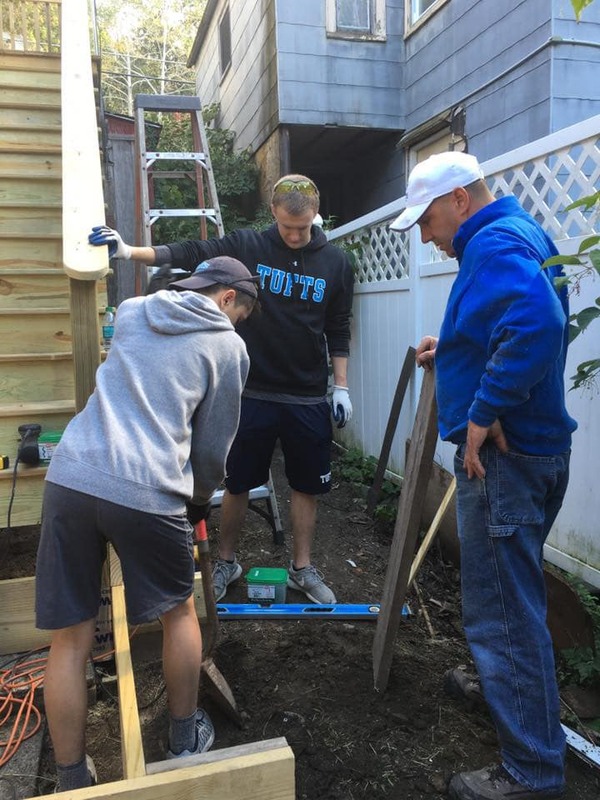 We would like to set LCS up for many more years of success and positive impact on both Tufts student volunteers and the communities we serve. Please join us in celebrating the impact that LCS has had since 1958 by donating to a new van! We appreciate all donations. 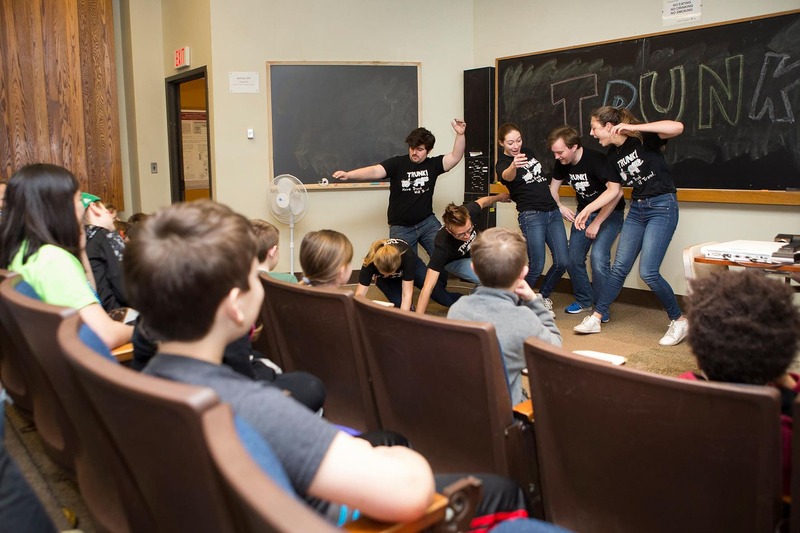 Giving $15 will help our 32 groups get around Tufts! 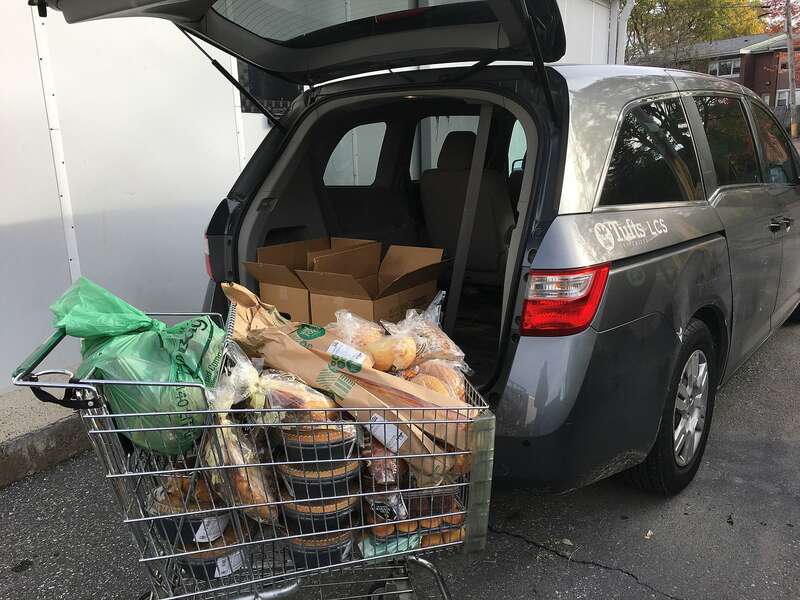 Giving $35 will help our 32 groups get around the Medford/Somerville Area! Giving $70 will help our 32 groups get around the Greater Cambridge Area! Giving $100 will help our 32 groups get around the Greater Boston Area! Giving $500 will help our 32 groups get around Massachusetts! Giving $1000 will help our 32 groups get around the New England area!